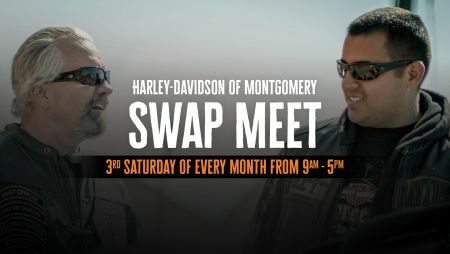 Grab up all that old gear, motorcycle parts, that basket case you've been meaning to start on for years and drag it all on down to Harley-Davidson of Montgomery for our Monthly Swap Meet. Tables are 10 bucks, and open to the public. 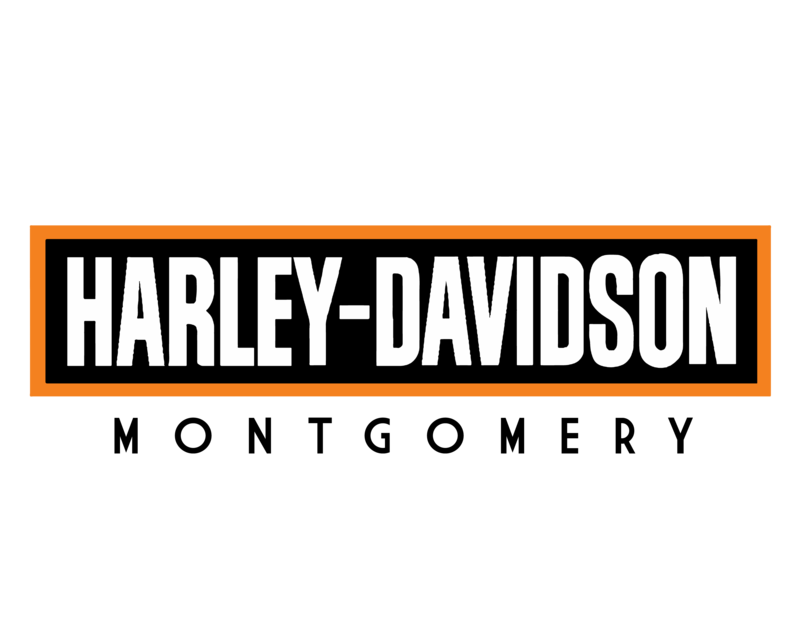 Rain or shine, we'll carve out some space to hock your wares, socialize, and make a few $$.